Here’s a simple checklist to see if you qualify for an EC. 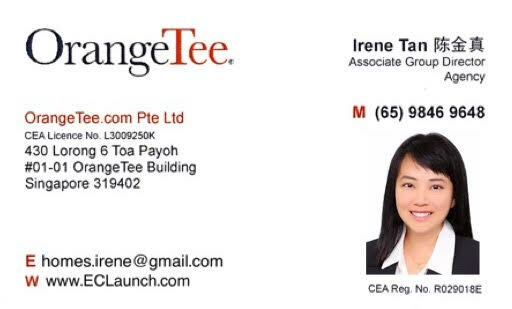 Q1: Are you a Singaporean (SC) or Singapore Permanent Resident (SPR)? 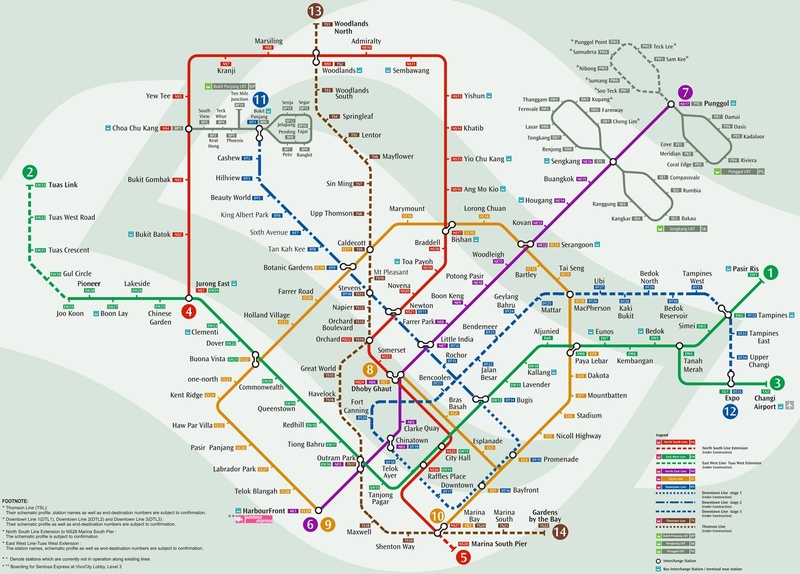 Q2: Have you bought directly from HDB more than once or taken any Grant from HDB? 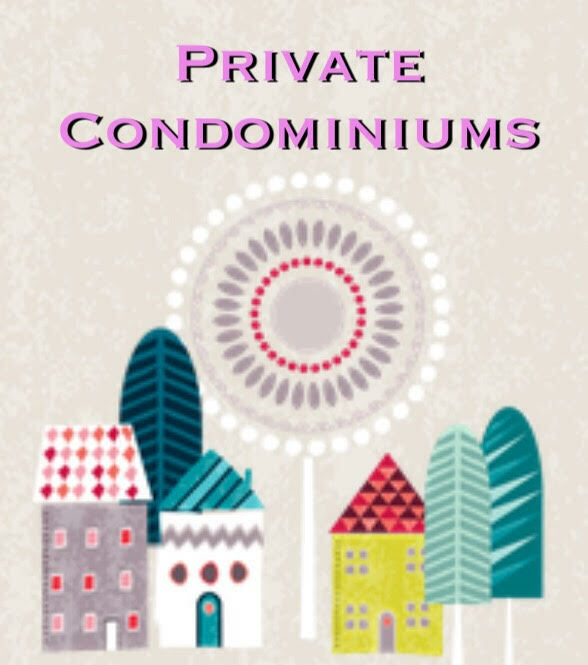 Q3: Do you own any private properties? 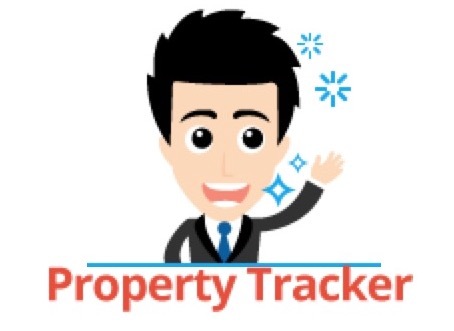 Q4: Did you sell any private properties within the last 30 months? Q5: What is your Total Household income? Q6: Which schemes will you using to buy the EC? 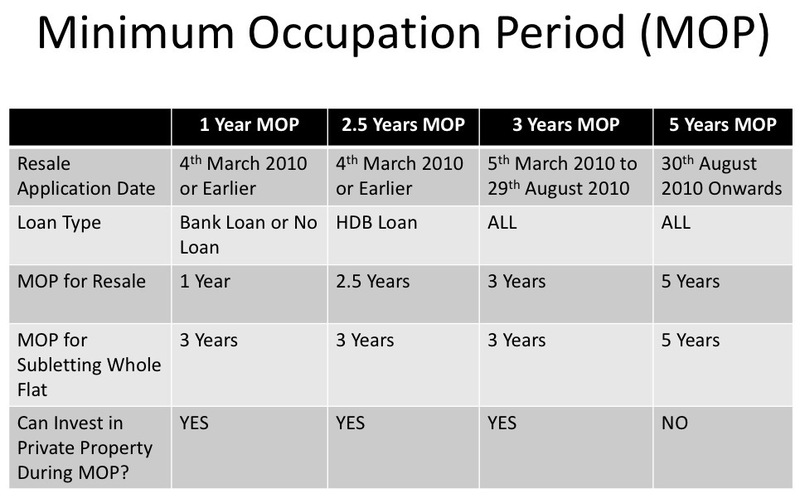 Q7: Have you met your current HDB flat’s Minimum Occupation Period? Q8: Not sure about your Minimum Occupation Period of your current resale HDB flat? Check out the chart below. 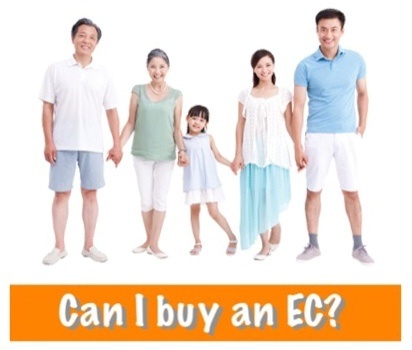 MUST READ: Can I afford to buy an EC?